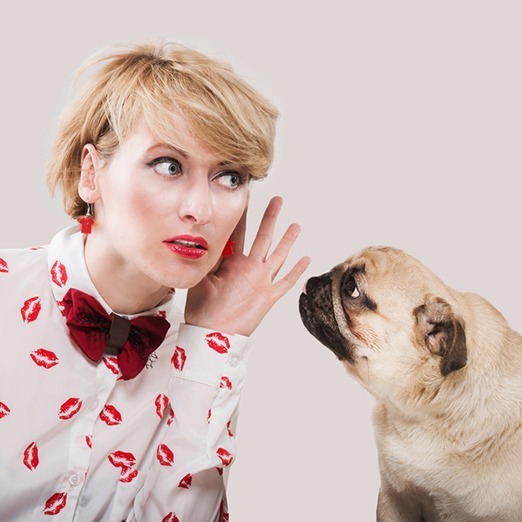 You know where you want to take your animal communication – and you’re a planner! We offer different packages at different times of the year, based on the current course schedule. Whatever you’re looking for, the Danielle MacKinnon School has you covered. Stay tuned for our next business package!